We are a boutique salon with highly qualified and knowledgeable staff members who help you find a solution for your individual beauty and skin care requirements. – SIB70110 Graduate Certificate in IPL & Laser Hair Reduction. Patricia was awarded Dr Spiller Best Performing Small Business in 2012 and was a finalist in the 2013 Telstra Australian Business Awards. I am originally from Florida USA. My parents immigrated to Australia when I was 11 years old. They were in the cattle industry, so I lived outback on our cattle station the rest of my childhood days. I really enjoyed my childhood days riding horses and exploring the outback, camping and mustering cattle. I moved to Darwin as an adult and raised our three children. We were privileged to have family to visit in the outback and experience all the wonderful things you can do in the Territory, like camping, fishing and of course to helping with the muster of cattle during the school holidays. These days I love to go for walks on the beach and work in my garden growing my own vegetables and herbs. I like to relax outside no matter how hot the weather, as I love the humidity. When the climate is too hot to bear, I am inside sewing or cooking or researching and writing blogs about skin care. 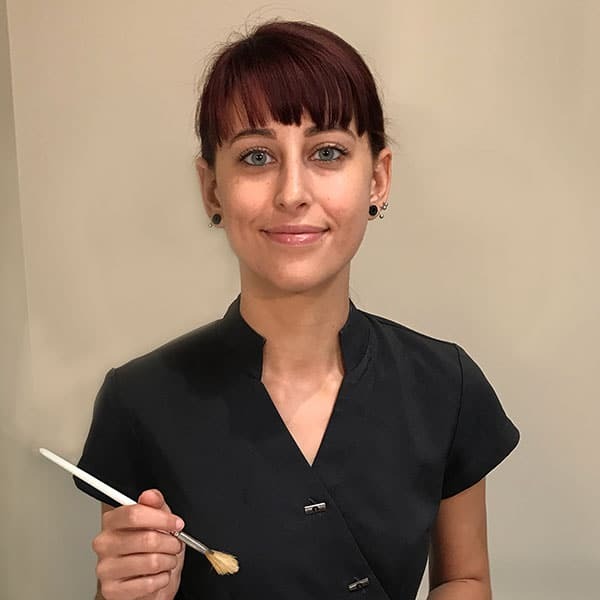 Giada began her study in the cosmetic industry in Forli, Italy in 2006 and obtained her Beautician qualification certificate in 2012. She worked in the European cosmetic industry for 5 years before she moved to Australia, where she joined Dermal Essence in 2016. I moved to Australia in 2015 with my partner to pursue our dreams of a brighter future. We initially worked on farms in the Perth’s countryside to challenge ourselves and improve our English and immediately fell in love with this country and its vibes. To ensure ourselves a second-year visa, we then travelled along the coastline of Western Australia in a van up to Darwin arriving here in May 2016. The tropical, laid back and chill out vibes of this city immediately surrounded us, and we decided that this was the place for us. 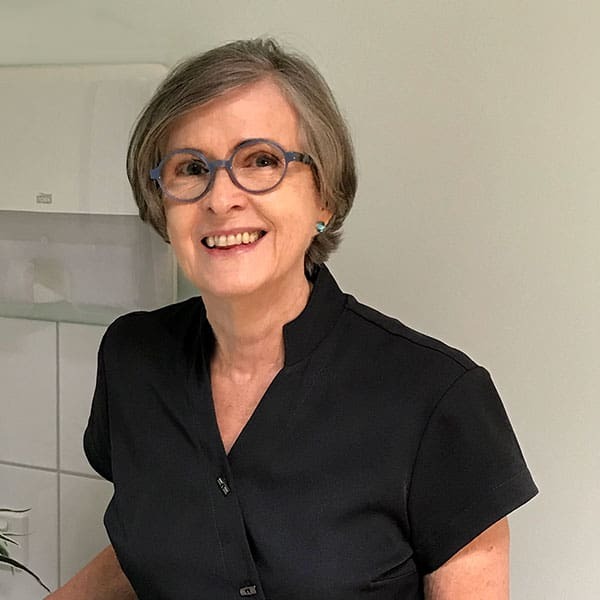 I started to work for Dermal Essence in June that year and I really appreciated the genuine and natural approach to beauty that the salon owner Patricia had to offer me. I spend my spare time with my partner and our friends, we like going camping, fishing and out discovering this beautiful land. I love practising yoga when I can. I have recently started sewing which I really enjoy. I am also very passionate about travelling. We require 4 hours notice to cancel your appointment. Rescheduled appointments at the time of cancellation will not incur a fee. A “No Show” will automatically incur a 100% fee charge. Please arrive 10 minutes prior to your scheduled appointment to complete our questionnaire and relax before your session. Should you arrive late, we will always try to accommodate your appointment request, but the treatment time may be reduced and you will be charged the full amount. The Salon environment is one of tranquillity and relaxation. Please respect the peacefulness and privacy of others. Kindly place your mobile phone on silent and refrain from placing or receiving phone calls in the Salon Area. We offer beautifully packaged gift vouchers for all your special occasions. You can purchase online or in store. Located in the breezeway of DoubleTree by Hilton, The Esplanade. We are happy to offer extended hours by appointment on Tuesdays and Thursdays.